A hilarious collection of 350 unique gross jokes, complete with hysterical illustrations and a laugh noise button! How do you make a tissue dance? Put a little boogie in it! What did one toilet say to the other toilet? You look a bit flushed! 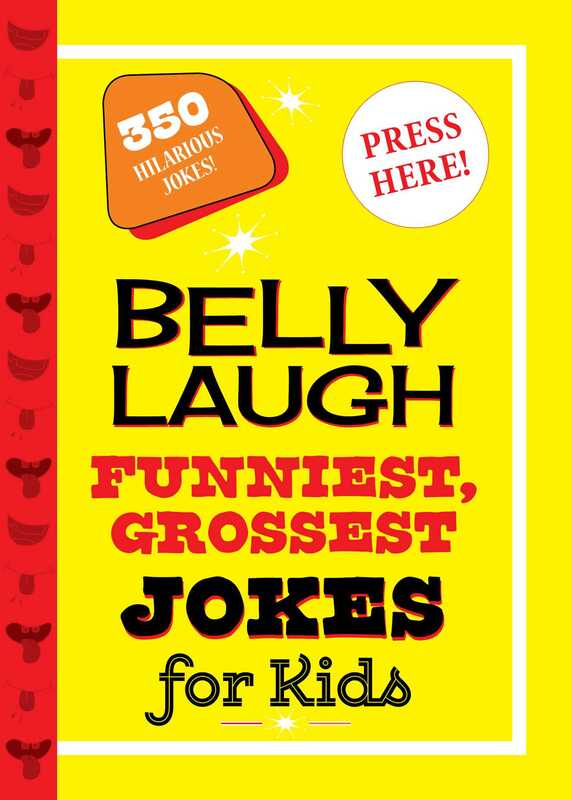 Belly Laugh Funniest, Grossest Jokes for Kids is full of hilarious and disgusting fun! From snappy one-liners to hilarious puns, this collection is complete with 350 jokes for kids and is complemented by sidesplitting line drawings. Perfect for long car rides, rainy days, and hanging out with friends, this book is sure to bring laughter and fun into your home. For kids ages five and up, this book is perfect for home, school, or really anywhere! Also included is a laughing-sound button for added entertainment!